Reddit user troymcklure is a Nintendo fan, but that may be the understatement of the century. He's a huge Nintendo fan! 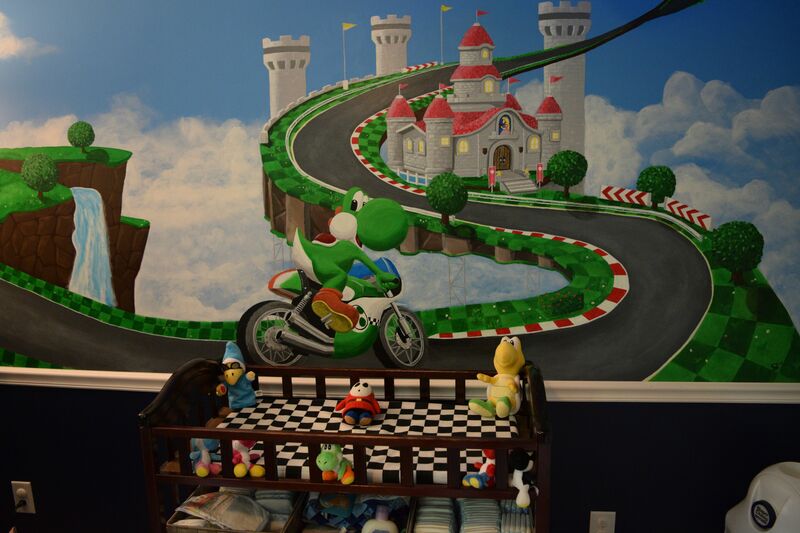 Being a Mario fan myself, his recent DIY project really brings out the geek in me: take a peek at his custom-made Mario Kart-themed nursery! 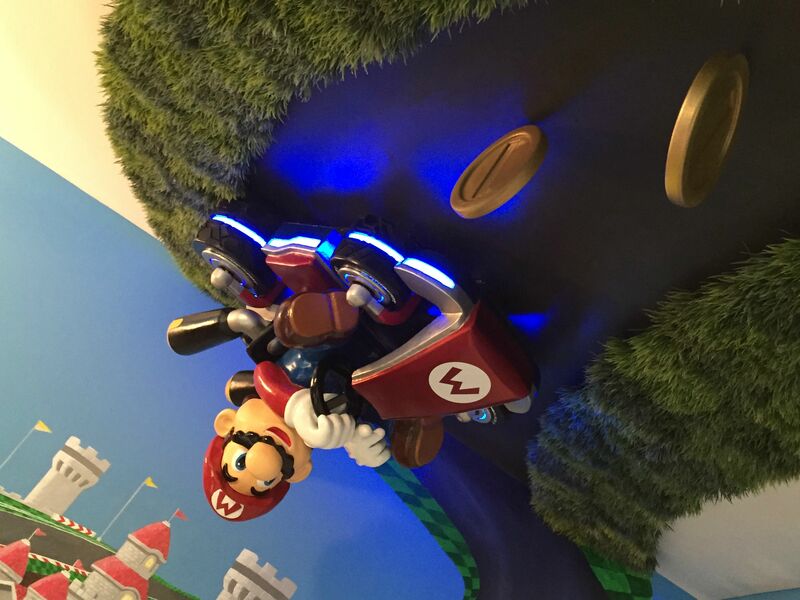 As shown in his photos and YouTube video (embedded below), Mcklure built all of the nursery's decorations from scratch, including the large Mario on the ceiling that was made using a handmade silicone mold that lights up with remote-controlled neon blue LED lights. Silicone Mario is even chasing a line of 3-D printed gold coins that hand from the ceiling as mobiles. The entire project took a year and a half of work, but it's not the first major Nintendo-themed project he tackled. He also created Zelda and Yoshi's Island nurseries. Check out the video below and get ready to be wowed! To view more photos, click here. For information on the materials used and to view his build notes, visit his website. Nick Caruso is RISMedia's senior editor. It took him 30 years to finally beat Super Mario Bros. 2 - one of his life's crowning achievements.